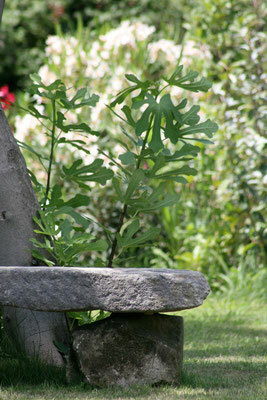 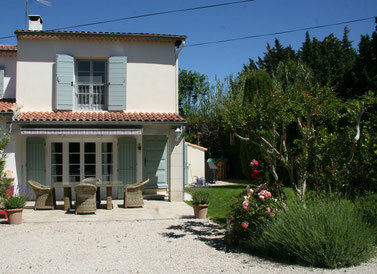 B & B and Cottage in Provence - Site Mas de l'Estello ! 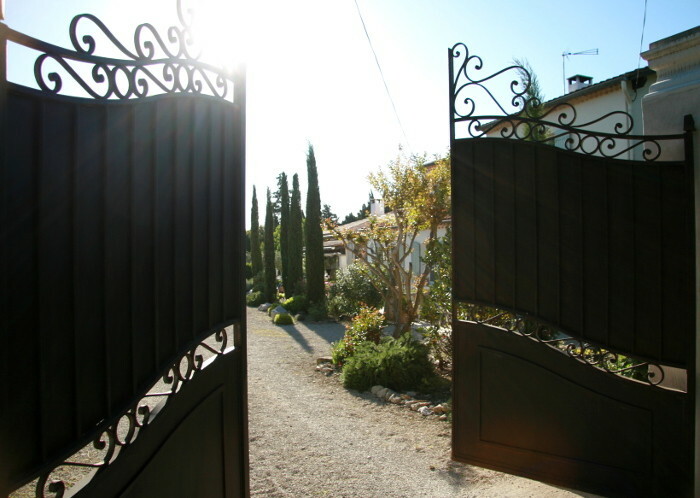 Welcome to Saint Rémy de Provence ! 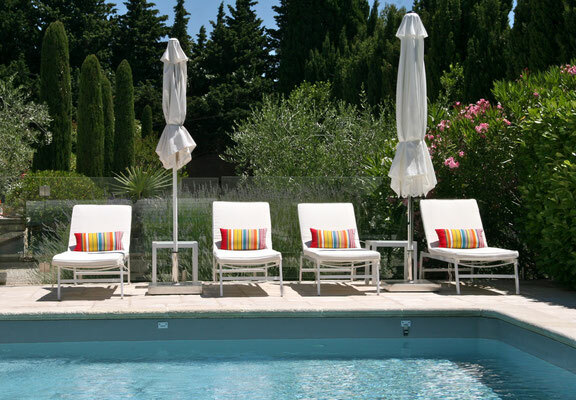 We invite you to enjoy a holiday at the Mas de l'Estello situated in Saint Rémy de Provence, on the edge of the Alpilles mountains. 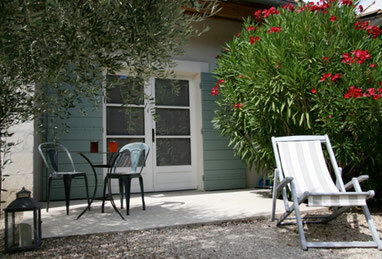 Near the center of Saint Rémy de Provence, situated in a green area, Cristelle & Nicolas can offer you a stay in our Bed and Breakfast or in a cottage accommodation. Our Mas de l'Estello (Mas is the Provencal word for farmhouse, an Estello is a star) is situated in a property of 2000 m2 in which several private spaces coexist together. Once you've crossed the automatic gate you enter a typical Provencal landscape. 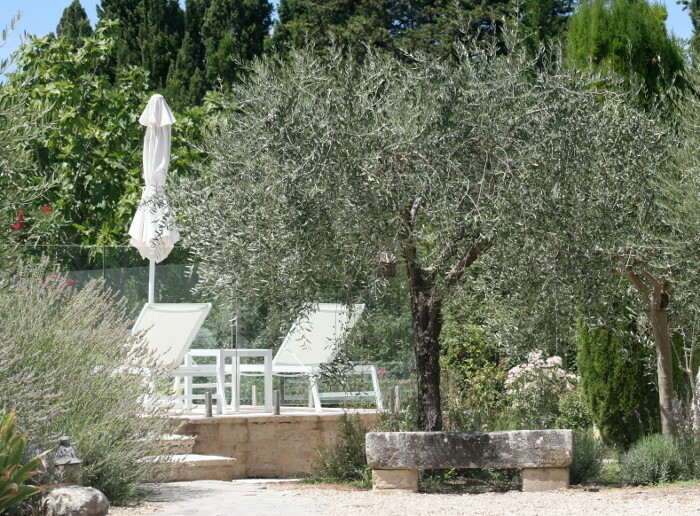 The garden with its Provence cypress, olive trees, lavender, oleander, thyme and rosemary offers a peaceful, quiet and relaxing location. All services of the Mas de l'Estello allow everyone to have its independence with its private outside terrace while enjoying the comfort of the public area like the pool or the carport.